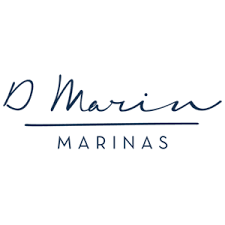 Mourjan Marinas IGY is a leading luxury marina and yachting lifestyle development&nbsp and operations company. Through our relationship with Island Global Yachting – IGY – we offer a distinguished global network of marinas&nbsp in the world's most sought-after locations providing extensive expertise across a variety of disciplines and a unique focus on hospitality. Committed to creating more than simply a series of unforgettable marinas and yachting lifestyle developments, Mourjan Marinas IGY strives to build a sense of place for owners, crew and visitors alike, while providing commercially astute solutions in every area of marina development and operation. From planning and design to engineering, development, construction management, marina operations and marina marketing, Mourjan Marinas IGY has capabilities unmatched in the industry. Dedicated to providing the highest possible standards in each and every one of our locations, Mourjan Marinas IGY's multidisciplinary team of experts includes designers, development professionals, marketers and marina operations specialists, who interact as a team and uniquely integrate their world-class capabilities to deliver unequalled luxury yachting destinations. With the introduction of the UAE Yacht Code (TASNEEF), and developments at the second Dubai Mare Forum, could the region have the potential to become a 'centre for excellence'? UNESCO scientists are observing floating mangroves grown at Lusail marina. It is part of a Mourjan IGY initiated project to investigate whether mangroves contribute to reduction of atmospheric carbon levels. 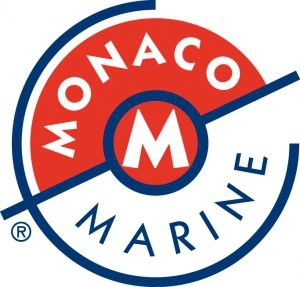 Almouj marina in Muscat, Oman is offering free berthing until its official launch in Autumn. A logical way of offering 'try before you buy' or a voice clamouring to be heard in a difficult market? An agreement has been signed which will see Mourjan fully manage Four Seasons Doha marina's berths and facilities for yachts up to 35m. Almouj marina announces an update on construction of its 400 berth marina. Phase one of building begins with construction of the pontoon to create 113 marina berths.